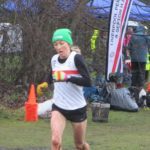 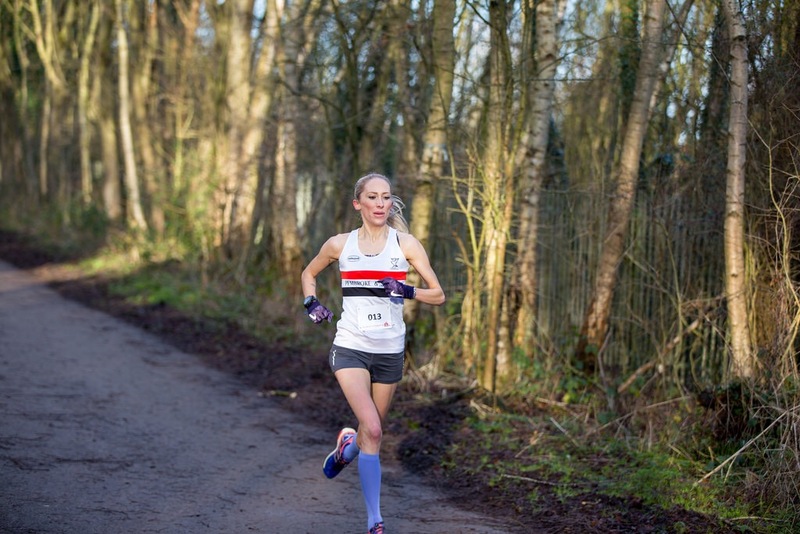 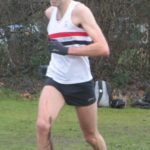 There was an outstanding run from Kirsty Longley to win the women’s title at the Liverpool & District Cross Country Championships held at Clarke’s Gardens in Woolton. 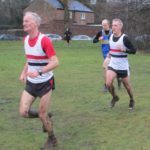 It was typical cross country weather with a mixture of strong winds, wintry sunshine and the odd outburst of hail stones. 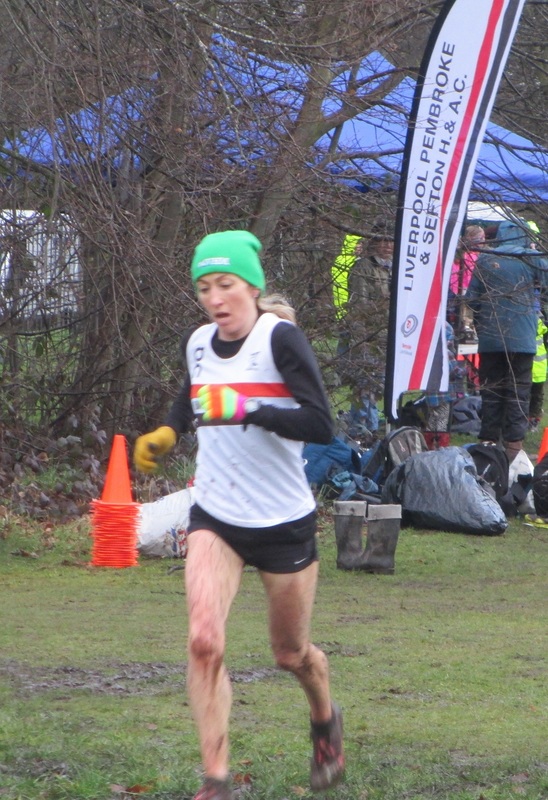 Conditions underfoot were heavy in parts of the course and tested the fitness of the runners over the 10K course. 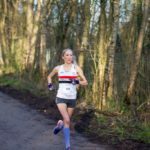 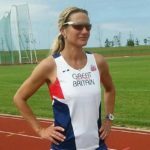 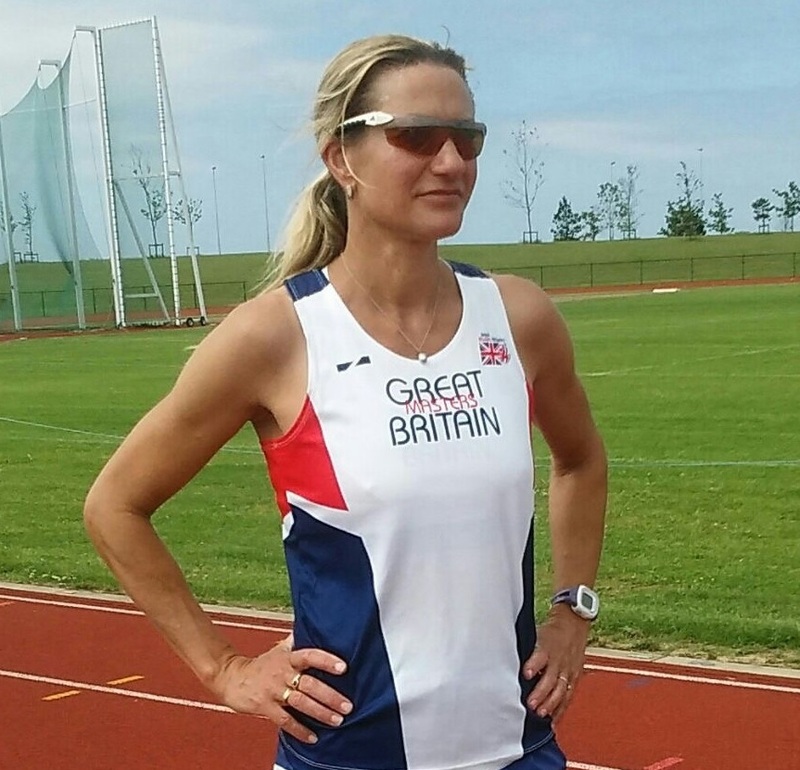 The Halewood 5K brought the best out of LPS runners Lisa Gawthorne & Mark Wynne, with both runners clocking their fastest time of the season. 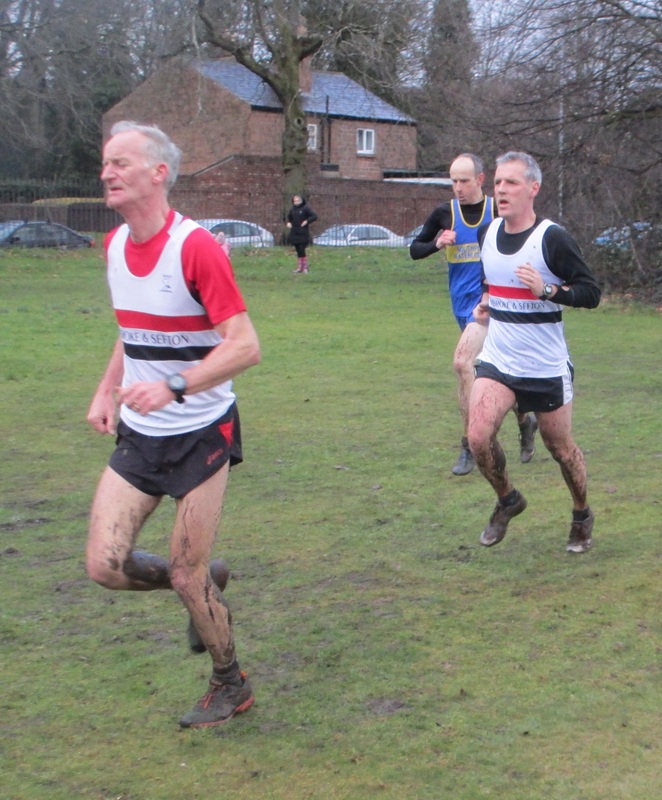 Mark finished 4th in a time of 16:25.45 with Lisa finishing 2nd lady in 19:04.66. 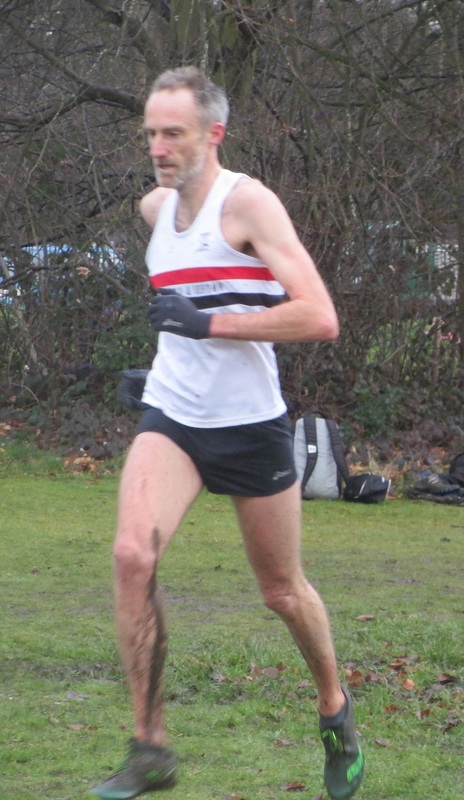 Other LPS runners who took part were John Halson (19:21.24) & Robbie Wood (21:15.51) who finished 25th & 35th .